Ever wondered what it would be like to create your own work of art in glass? This workshop is perfect for you if you have never experienced glass before. During this 3 hour ﻿workshop ﻿I will explain to you the different types of glass and how they react allowing you to create your own unique window hanging in glass, making the perfect gift for you or a loved one. (Nothing beats a handmade gift at Christmas ). Once your work has been completed it will be named and returned to my workshop where firing will take place over night. You will have your glass returned to you via second class post. Collection is available on request if local. Can't make these dates? Want me to come to you? Get in touch! 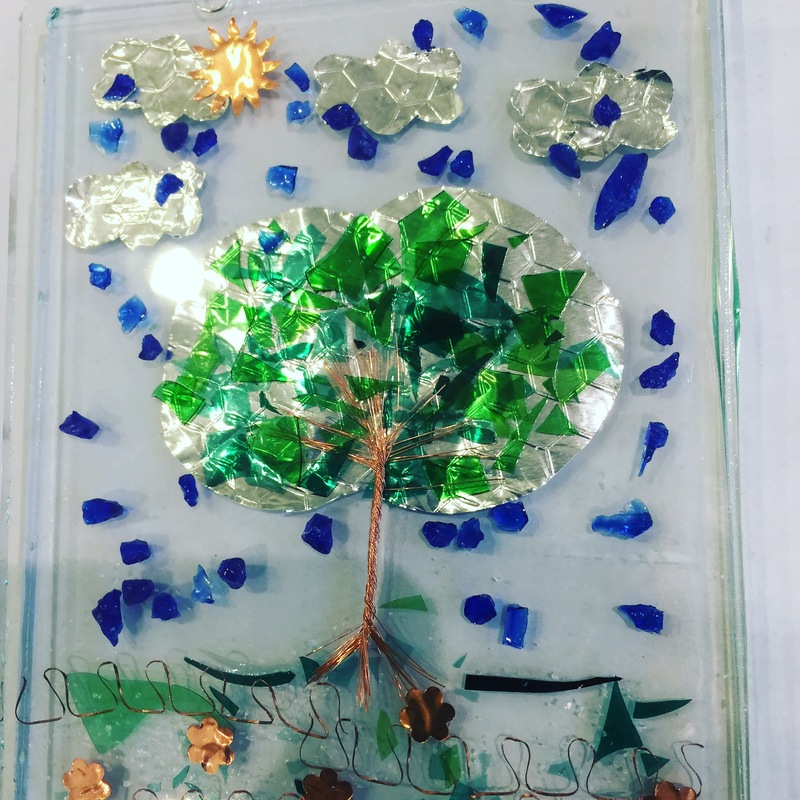 For £49.00 your workshop session will be an experience in glass that will be captured using glass, metals and various colour ways. Feel free to design and recreate as you go along. you will have complete design freedom for your hanger, I will guide and advise along the way. All of the materials will be provided. Once your work has been completed it will be named and returned to my workshop where firing will take place. You will have your glass returned to you via second class post. Collection is available on request if local. 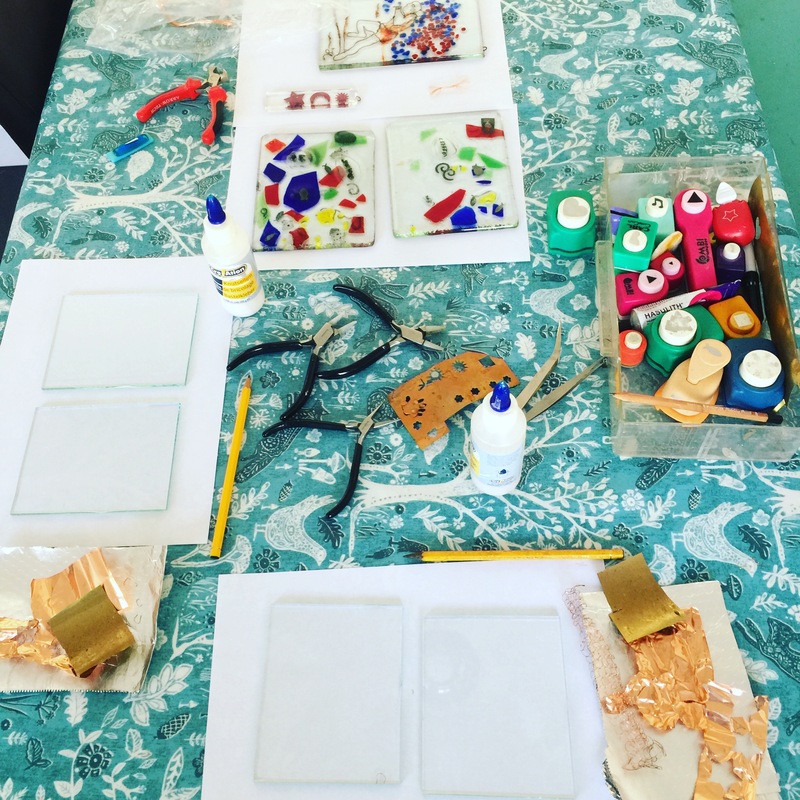 Don't miss this fun chance to make your own glass!